We didn’t get a chance to round up the best paid iPhone and iPad apps on sale for free yesterday, so we dug extra deep on Tuesday. There are eight different apps and games on today’s list, and they span plenty of different genres to ensure there’s something for everyone. These apps are all only on sale for free for a limited time though, so download them while you can. $9.99 in-app purchase to unlock all features is currently free. What’s the difference between Speed PRO and Speed PRO +? Meet the Wild Unicorn Squad! 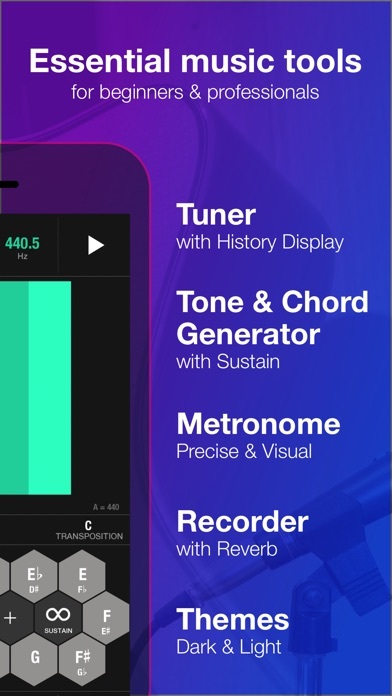 Tunable Toolkit: Tuner, Metronome, and Recorder turns your device into the best chromatic tuner, tone & chord generator, metronome, and recorder — so you can learn to play steadily, in tune, and on beat anywhere you go. Jam-packed with features to help with ear training, breath support, rhythm, timing, dynamics, and more, Tunable remains easy to use while being feature rich. Utilizing a unique “tuning history” display for viewing pitch as you play, an easy to use metronome and a handy audio recorder, Tunable is the perfect toolkit for beginning to professional musicians. Grab Tunable today and use in your next group rehearsal, private instruction, band class, or live performance. Why are Broadway musicians, students at Julliard, National Youth Orchestras and beginning instrumentalists using Tunable? • Visualize how steadily you play or sing. As notes are held out, a white line draws how steady the pitch is. The straighter the line, the more consistent the pitch. • Need a reference tone or chord? Use the tone and chord generator to play and sustain chords with various tone options. Choose from different temperaments to hear how they compare. • Record your practices and performances. Add reverb for a professional sound. 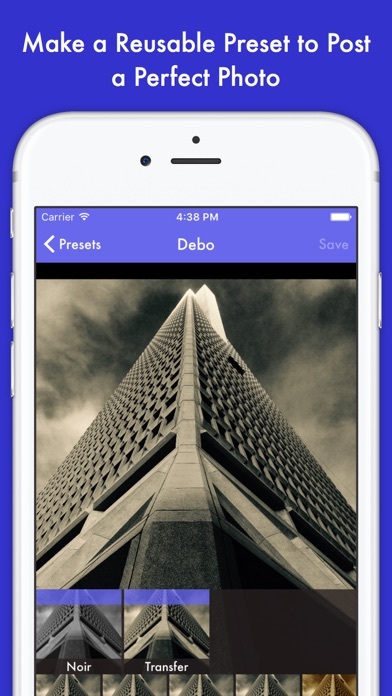 Share recordings through e-mail, SoundCloud, Dropbox and more. And we are constantly adding new advanced, adjustments. 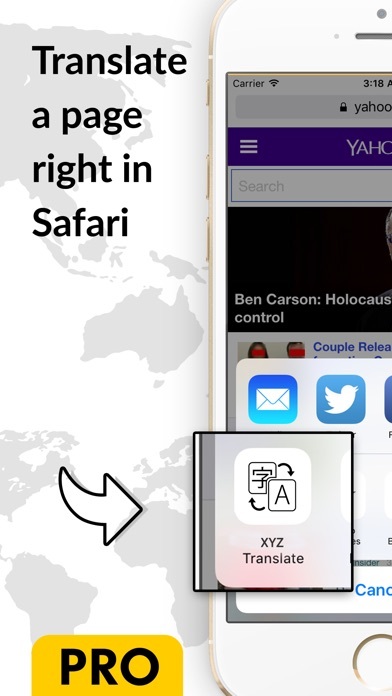 The app supports full use on iPad in full screen, side-by-side or slide over mode. 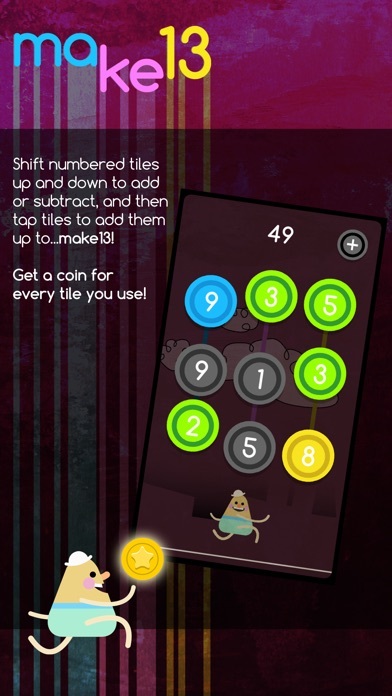 If you can add a few numbers together, then you’re about to take an addictive plunge into the world of make13! 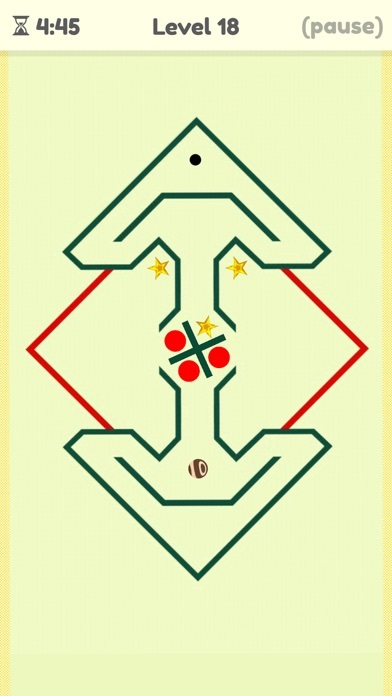 Follow your pal Wilson Girdlesprings on a lovely walk while you shift tiles up or down to add or subtract one. Select tiles that add up to 13, and collect shiny coins for each tile you use! If you’re really good, you’ll use the glowing Bonus Tiles in a strategic way to earn a triple coin bonus…use as many tiles in one shot to make13 as you can for the highest score! Hurry up, though, because you’re on the clock! 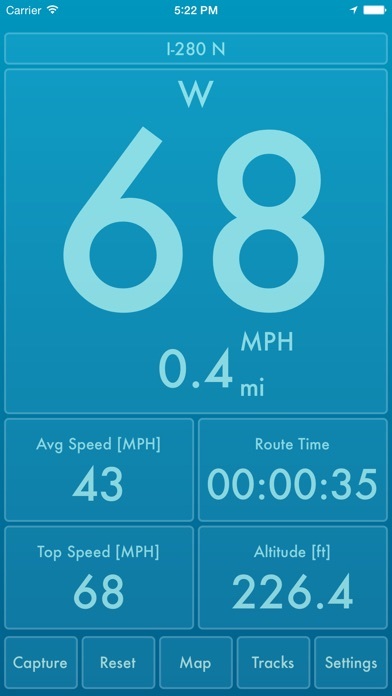 If the timer reaches the top of the screen, a dusty old gray tile will pop into place. You can use it to make 13, but you can’t shift them. If the grid fills up and no more numbers can be added, Wilson’s jolly walk in the park comes to an end. Compete with friends on GameCenter, and enjoy long relaxing play sessions, or quick little bursts when you’re got a few free moments. ALSO TRY OUR OTHER MINIVISIONS GAMES!